The Next Generation of WEEE Recyclers! Do you know the importance of recycling your old electronics? Take the Pledge today to recycle small e-waste and show the world that Small Things do Matter! 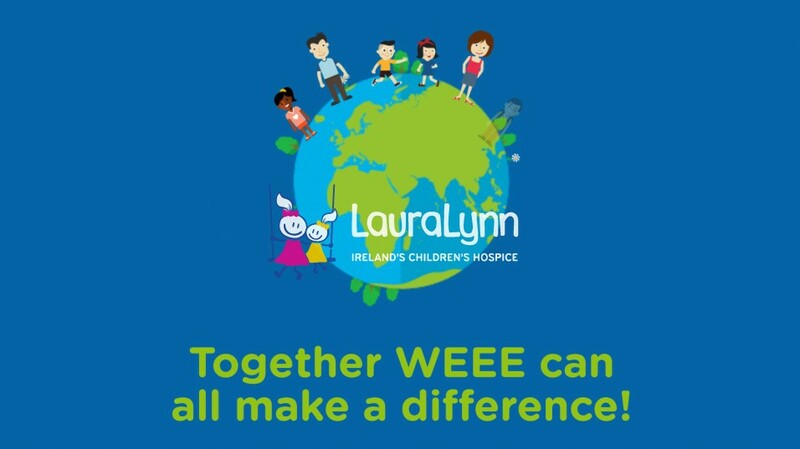 Because together WEEE can ALL make a difference! For our planet…..our families…..and our friends at LauraLynn!The Power is in your hands!